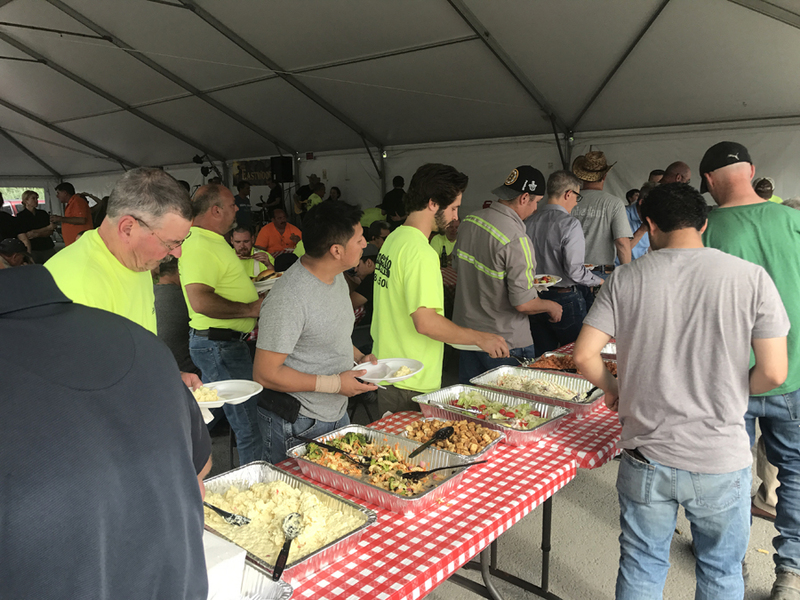 Celebrating the hard work and dedication of our employees ! 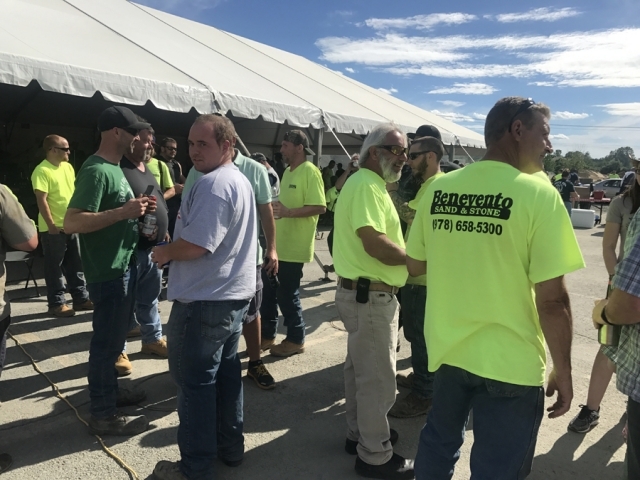 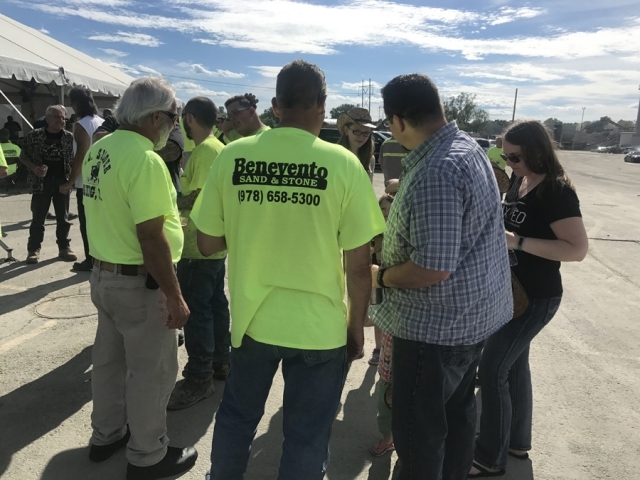 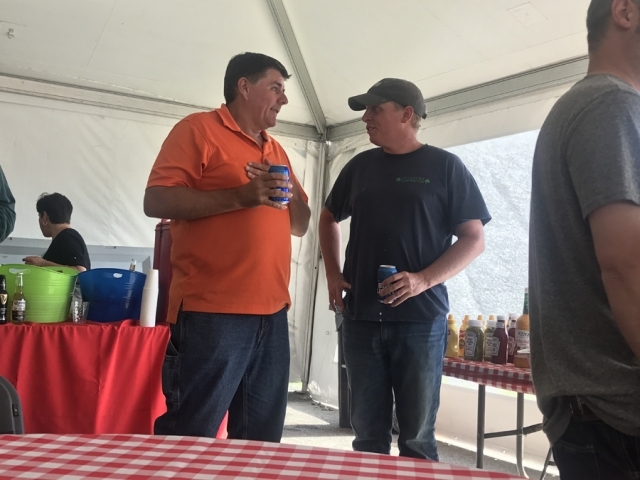 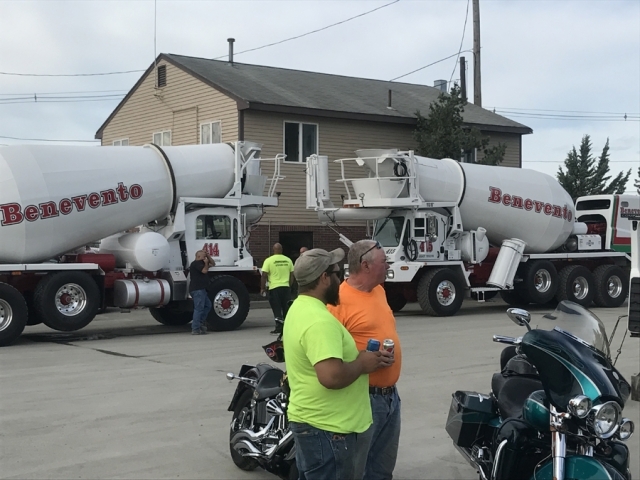 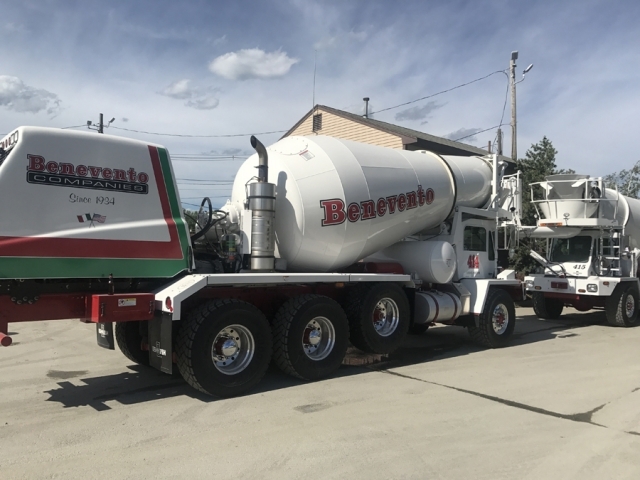 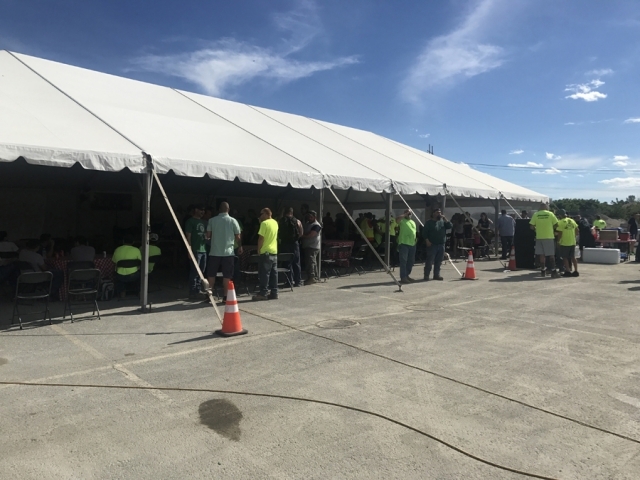 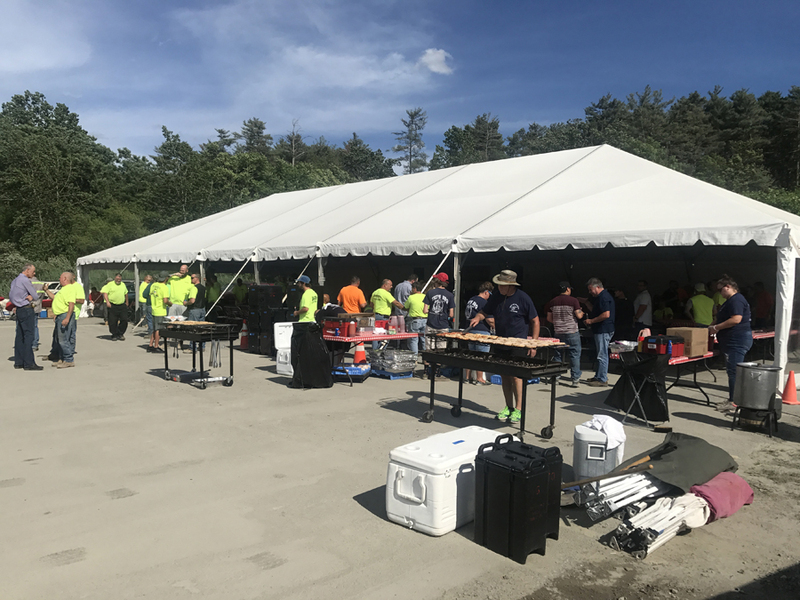 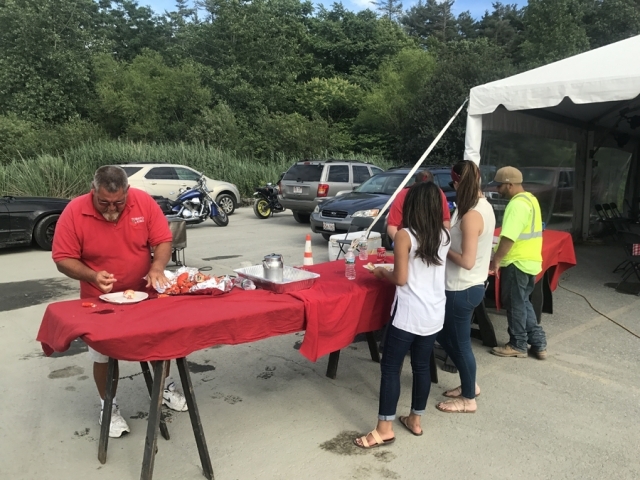 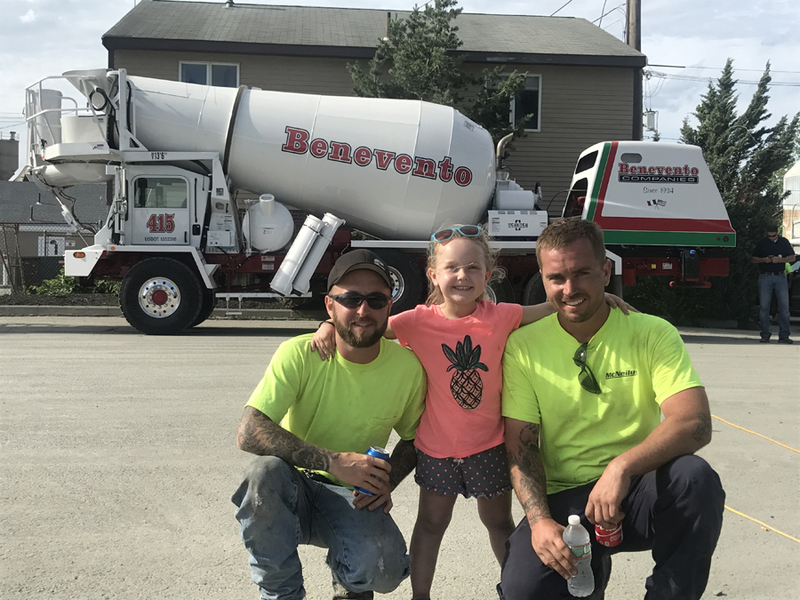 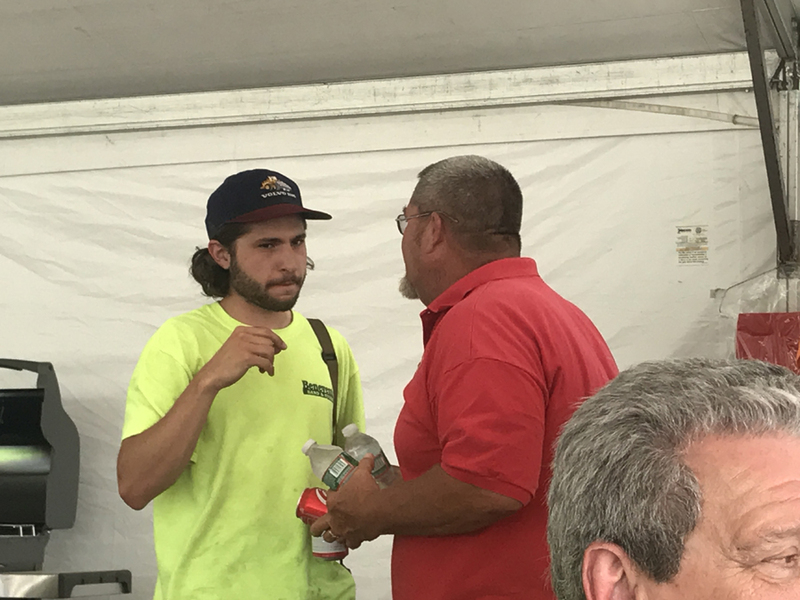 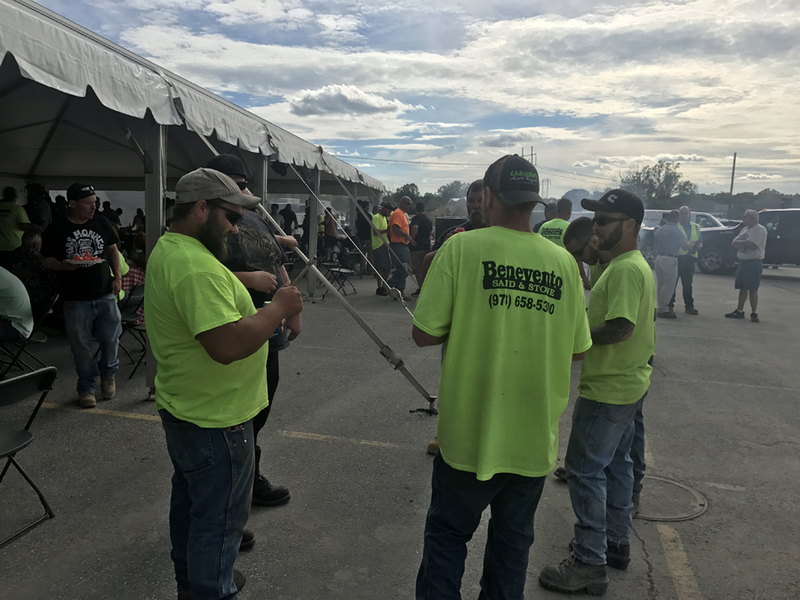 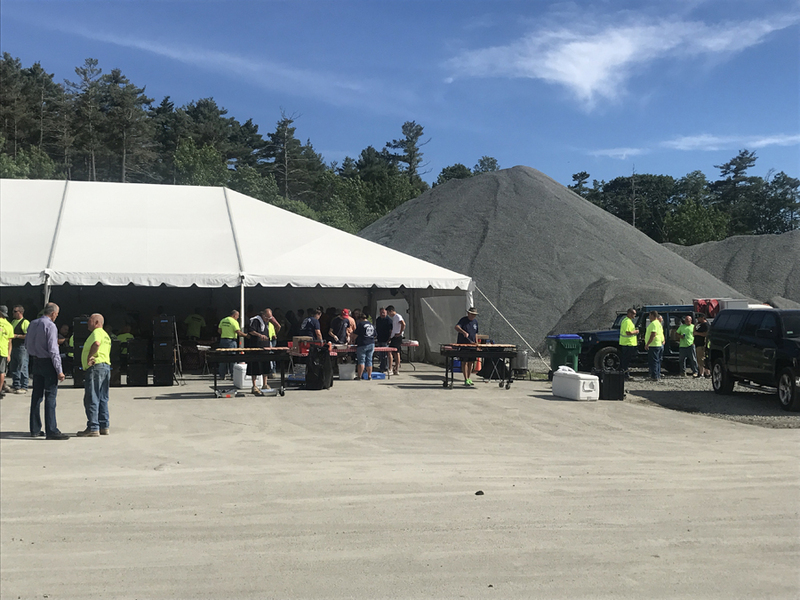 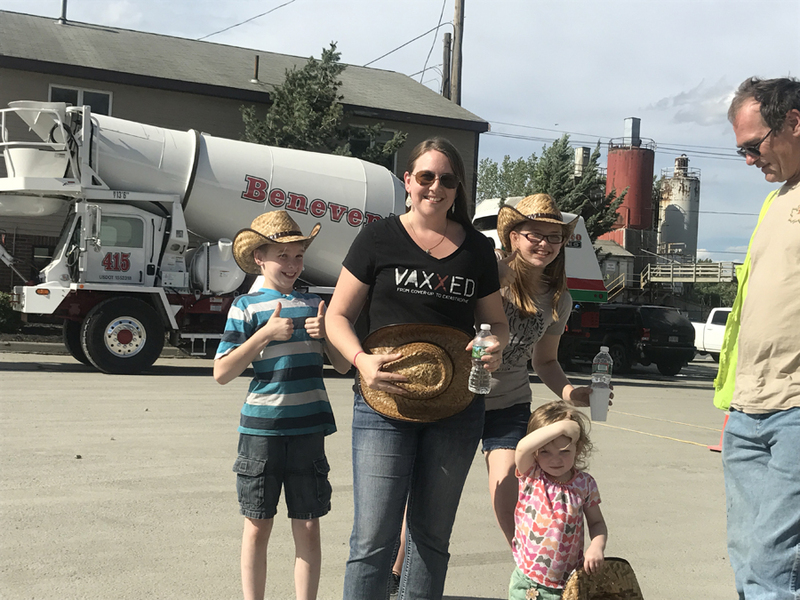 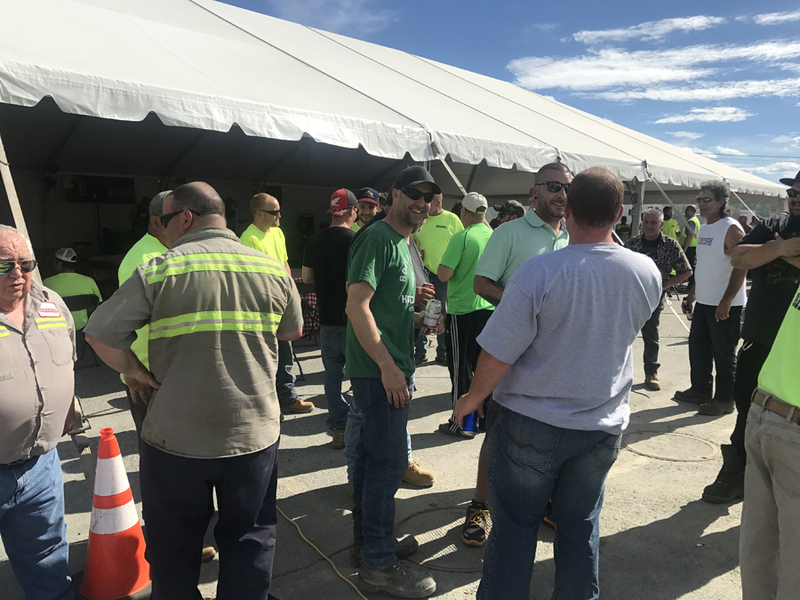 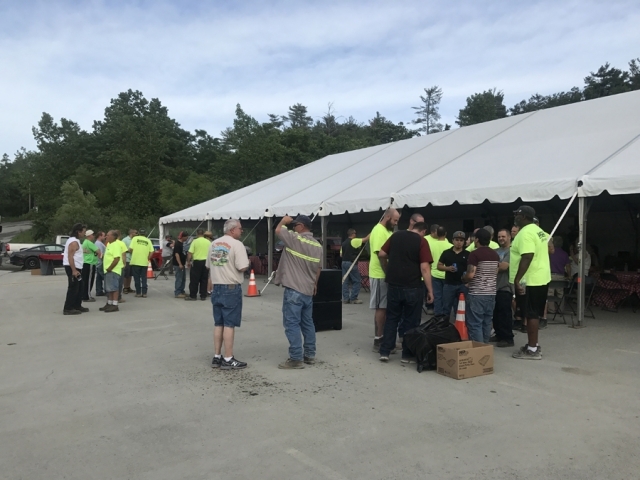 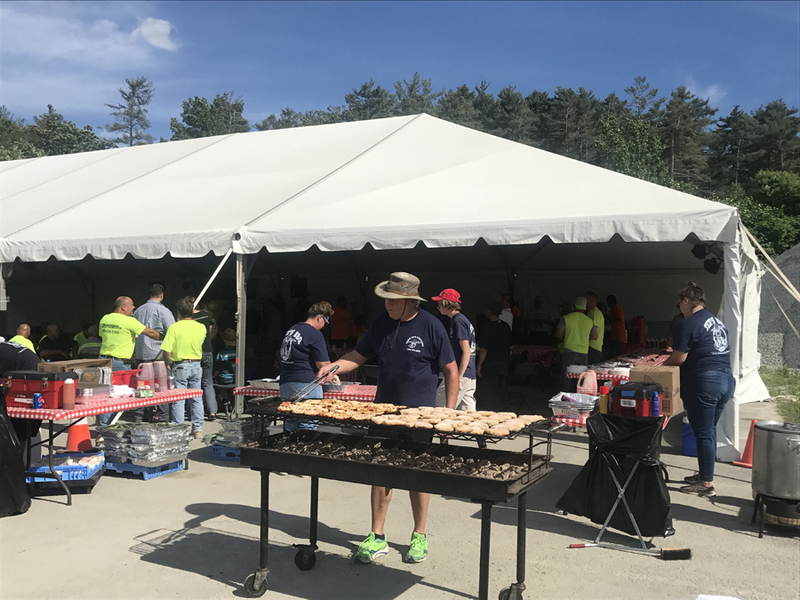 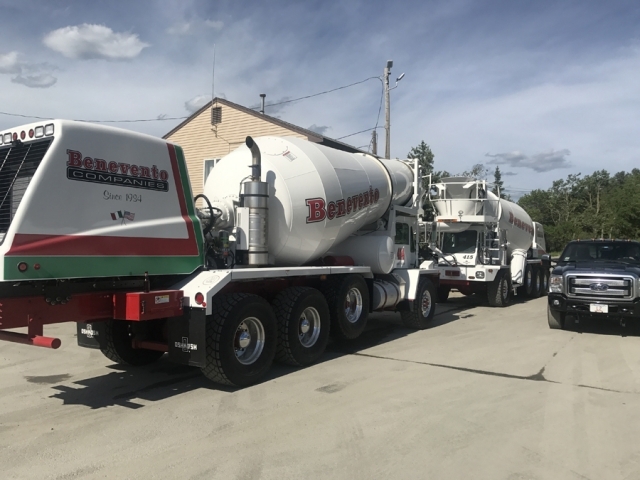 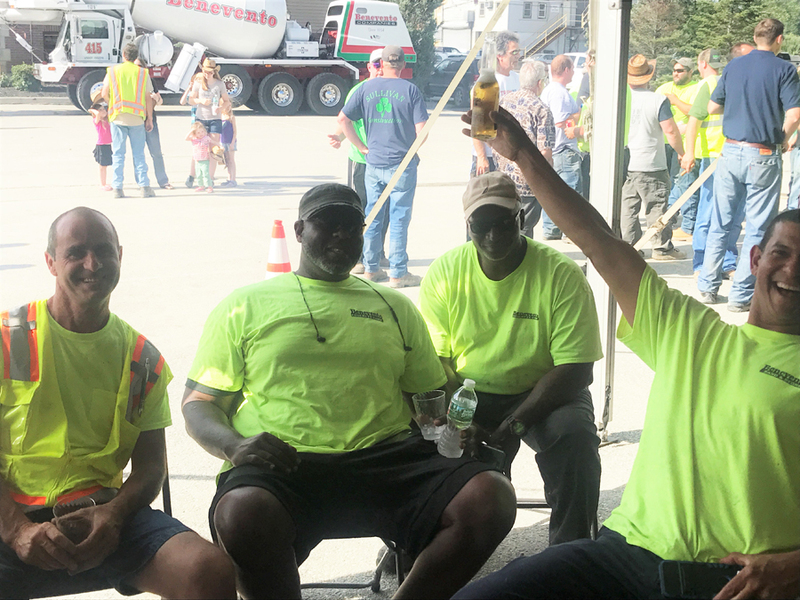 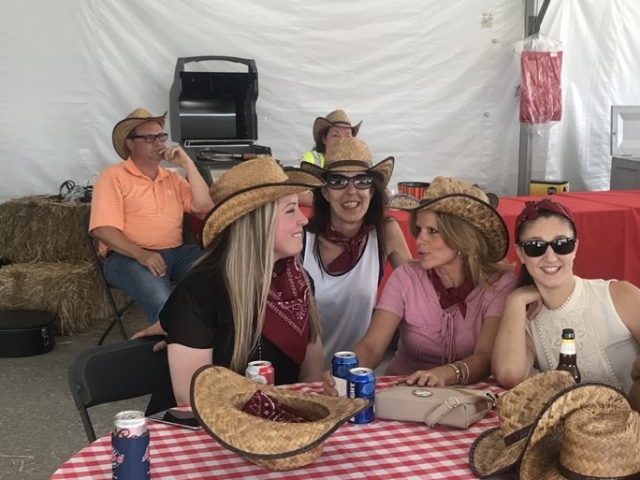 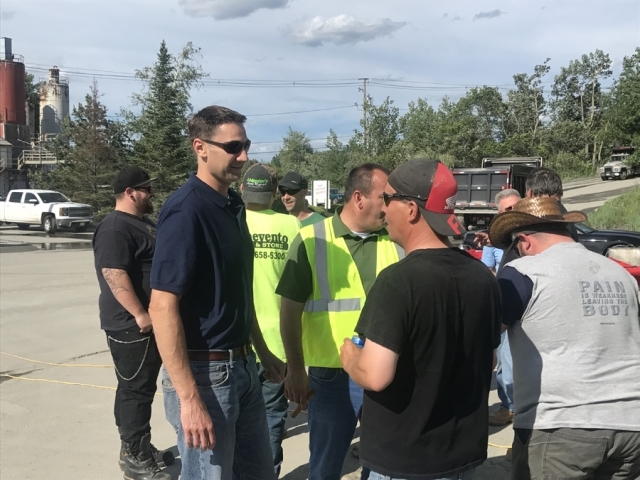 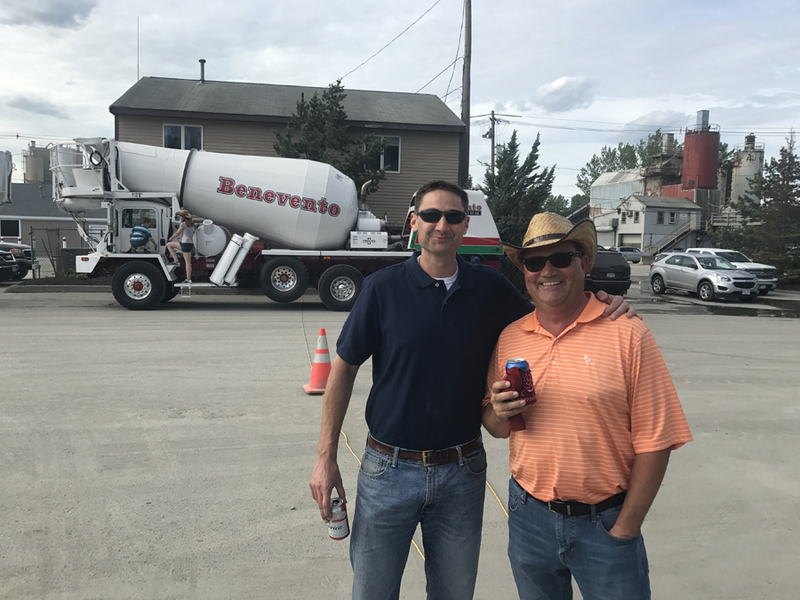 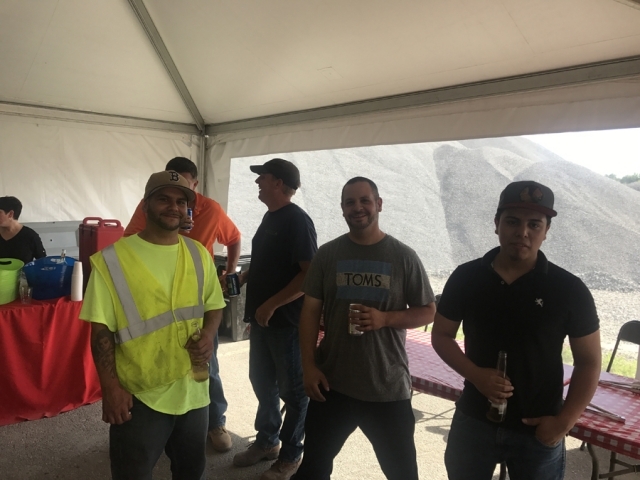 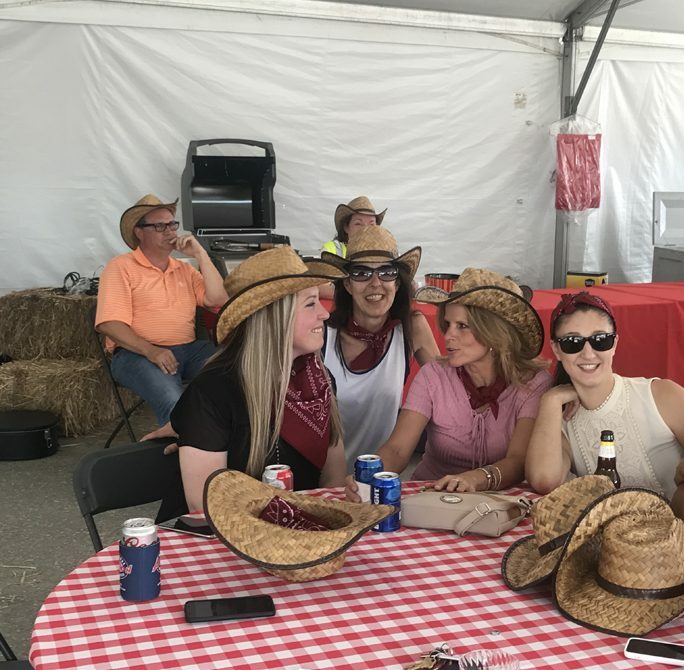 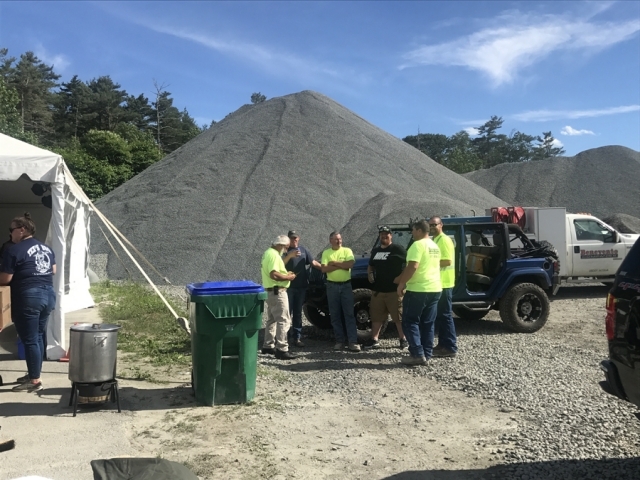 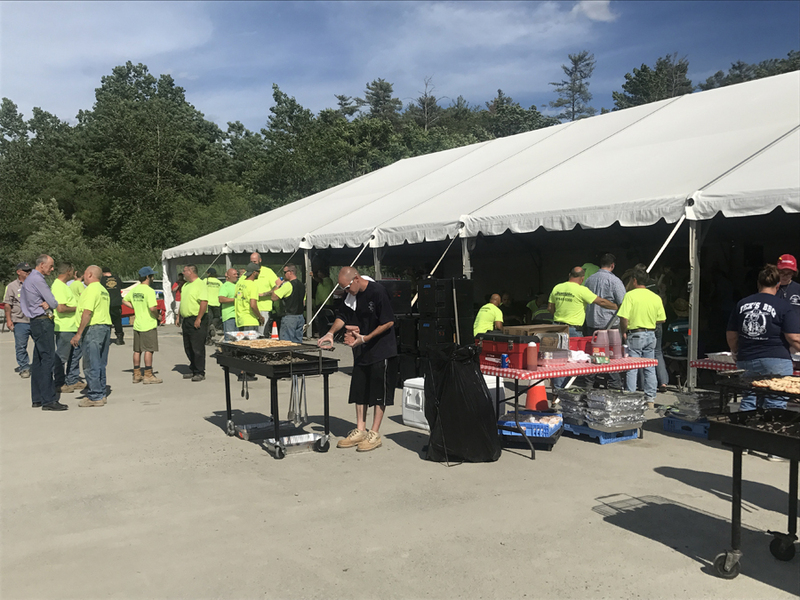 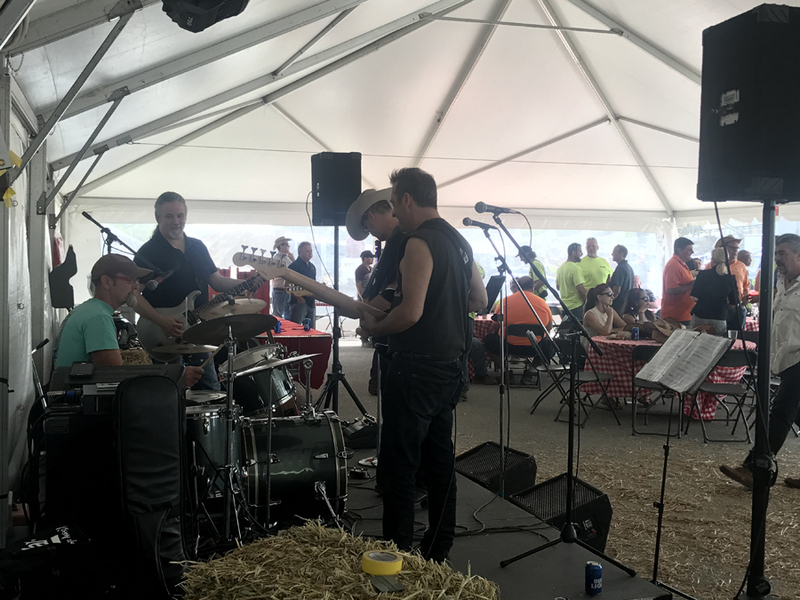 Benevento Companies recently took time out to celebrate the hard work and dedication of our entire team of employees. 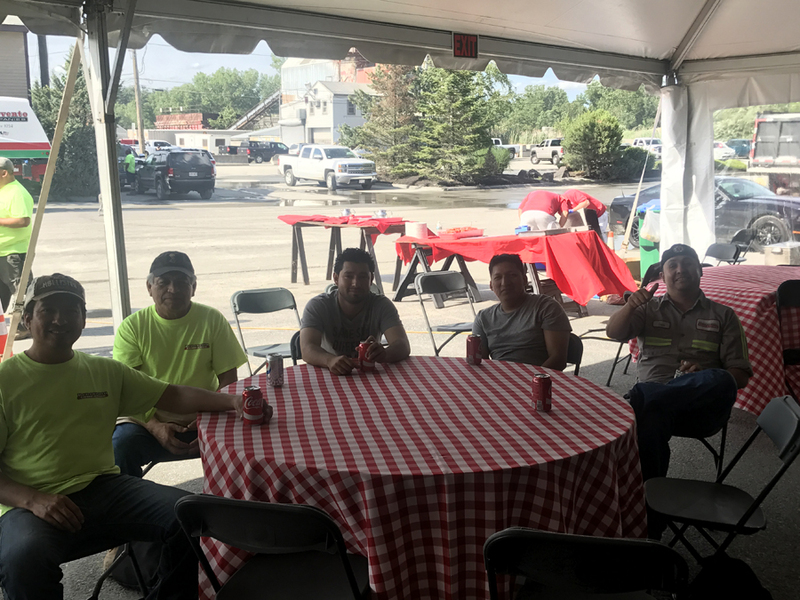 We thank them all and are proud of our staff who work hard every day to provide quality products and service to our customer base.